The Titans filled their head-coaching vacancy quickly, promoting offensive line coach Mike Munchak to the head-coaching role in place of longtime coach Jeff Fisher. Below are some thoughts on the hire; you can see how it compares to others this offseason in this updated and accumulated post. Munchak, a Hall of Fame offensive guard, has been a part of the Titans organization since the Houston Oilers days. 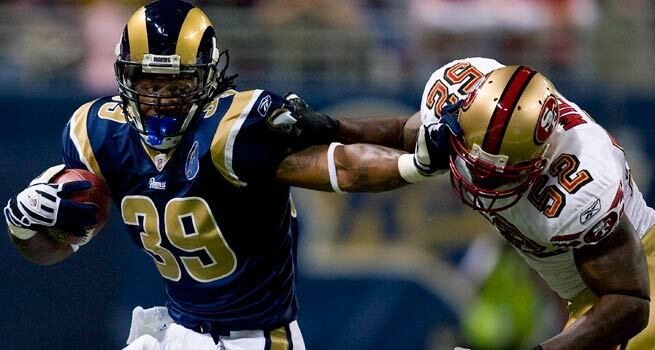 He was a top-10 pick, and in his 11-year career he made the Pro Bowl nine times. His No. 63 jersey is retired by the club. And since his retirement in 1993, he’s spent 17 years in the organization, the last 14 as the offensive line coach. He’s developed offensive linemen like Michael Roos, and the Titans have had stud offensive lines despite spending no first-rounders at the position. 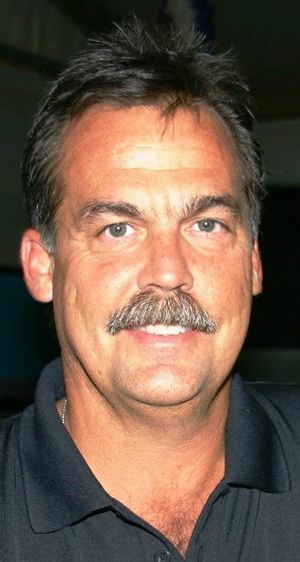 So he’s a good coach, and he’s a legend to owner Bud Adams. But can Munchak fill Jeff Fisher’s shoes? 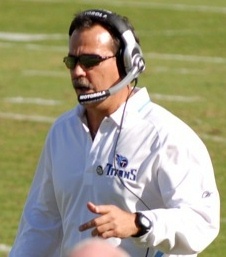 Fisher brought stability and toughness to the Titans, and that identity made them a strong defensive and running team throughout his tenure. Munchak should keep the same identity; the question is whether he can get better quarterback results than Fisher has since Steve McNair’s departure. 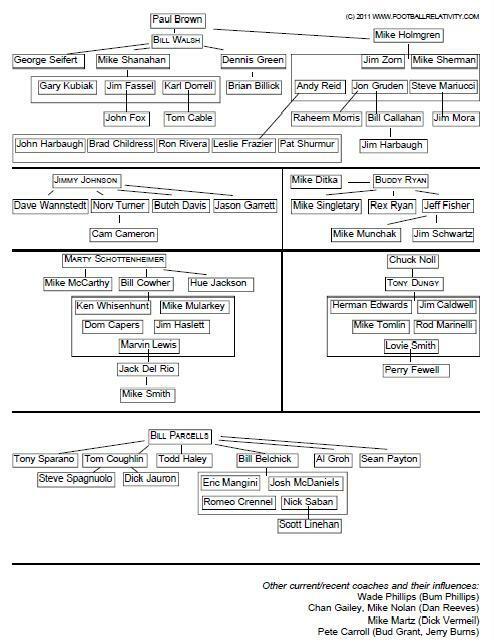 And the leap from position coach to head coach skips the coordinator role, which is where coaches add and learn to manage many of the administrative duties that choke out many successful coaches. There will be an adjustment period for Munchak. So that begs the question: how will Adams deal with Munchak’s struggles? The head-coaching role will take the luster off of the greatest legend, and Munchak is risking his status in Adams’ eyes. If Adams is willing to be patient, Munchak has the traits to be a good head coach. But being under the thumb of an aging owner and not having a good quarterback answer don’t seem to be a recipe for success.